Students will rewrite each sentence using a different verb tense. A past, present, and future worksheet. Research tells us that studying verb tenses is a great way to learn the fundamental aspects of language. The worksheet gives a broad overview of all aspects of all possible tenses. 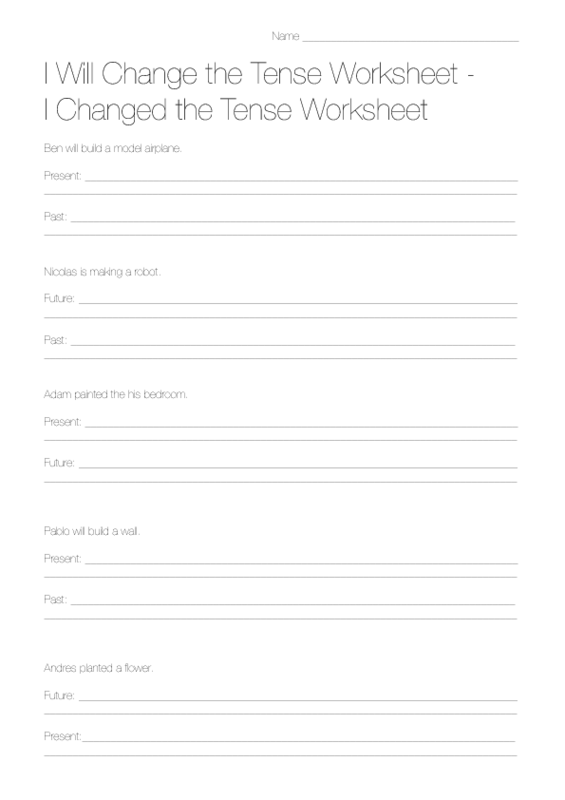 This is a nice worksheet to print out and keep at ready for your students to use should they get stuck.